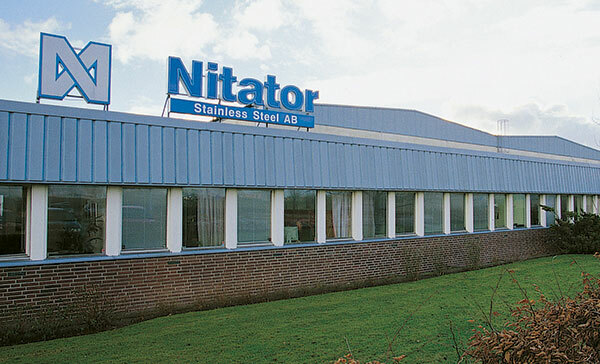 Nitator Stainless Steel is a family owned business, founded in 1920. The company started as “Nordströms” which became “Nitator” in 1996. The business has been completely focused on stainless steel fabrication for more than 70 years. We are located in Helsingborg – strategically placed in the south of Sweden, with excellent communications for Swedish and International visitors, less than 1 hour away from Copenhagen international airport. Our facility is one of the largest in the world for the design and manufacturing of cryogenic freezers, with cutting edge expertise in cryogenic applications. An 800 m² office area is hosting sales, design, project management and manufacturing support, as well as other functions. 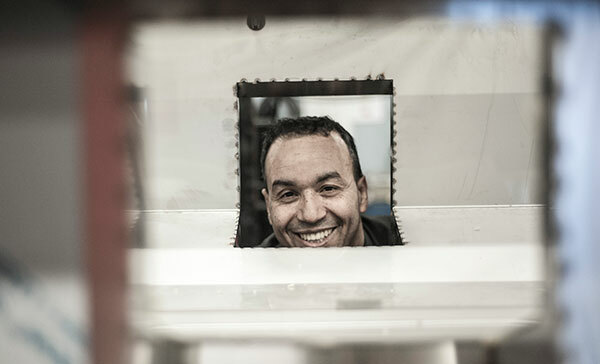 Our 7500 m² production area includes a complete manufacturing facility with water jet and laser cutting, sheet metal fabrication, qualified license welding, surface treatment, assembly and testing. PASSION – We are committed, determined and dedicated. With a positive attitude, we drive our development forward and find solutions. PEOPLE – We strive to provide an engaging work environment that is ethical, diverse, and inclusive. RESULT – By taking the initiative, we achieve the targets that create value for the customer. We create the best value for all parties through cooperation and participation. The ISO9001:2015 revision is a company level certification, with requirements for a new, higher level structure as a common framework to all ISO management systems, risk-based thinking in quality system processes, fewer prescribed requirements with less emphasis on documentation, clear definition of quality management system boundaries and increased leadership requirements. 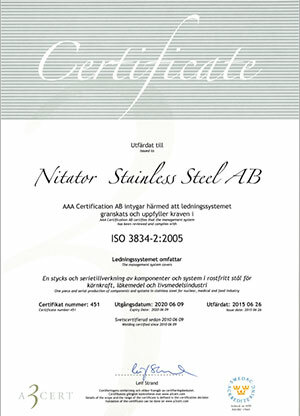 Nitator Stainless Steel AB has been certified according to ISO 9001 since year 2000. ISO 3834-2:2005 defines comprehensive quality requirements, to the highest level, for fusion welding of metallic materials both in workshops and at field installation sites. 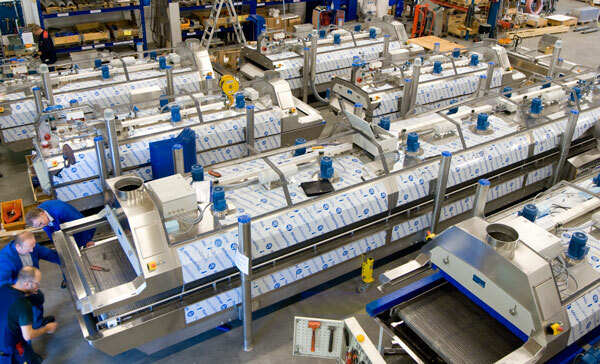 The standard covers design, material selection, manufacturing and control. to reduce costs and risks caused by poor welding quality. to prove the company’s technical expertise. to enable continuous improvement of welding operations. 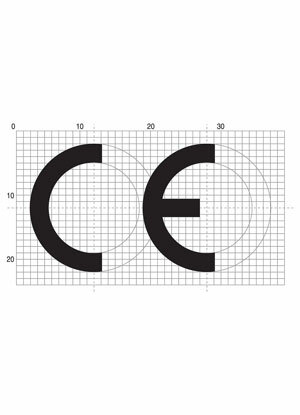 The CE mark is required for all new products which are subject to one or more of the European product safety directives. It is a visible sign that the manufacturer of the product is declaring conformity with all the directives relating to that product, for example health, safety, or environmental protection standards for the product sold within the European community. 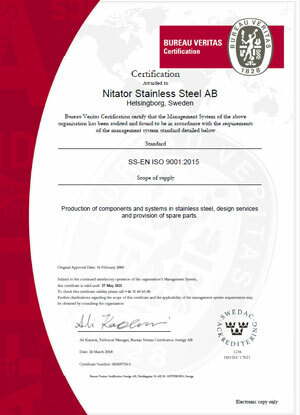 Nitator Stainless Steel can, as part of the scope, provide complete services and documentation, required for a CE-marking. Working at Nitator Stainless Steel AB means developing a career in an inspiring and creative working environment. We care about the work you produce, not just the hours you put in. We’ll match your ambitions with the opportunity to build an exciting future together. The General Data Protection Regulation (GDPR) is a legal framework that sets the guidelines for the collection and processing of personal information of individuals within the European Union (EU). GDPR came into effect across the EU on May 25, 2018. We therefore wish to inform you as a customer, supplier or other affiliate of Nitator Stainless Steel AB, which information is stored in our systems. Your information such as name, e-mail address, address, phone number, organization number and other relevant information related to our common activities, will be stored in our systems and stored there in a safe and secure manner. The company will save these records as long as these are necessary, for legal reasons or for support reasons. If you would like to contact us regarding your saved data at Nitator Stainless Steel AB, please contact us.